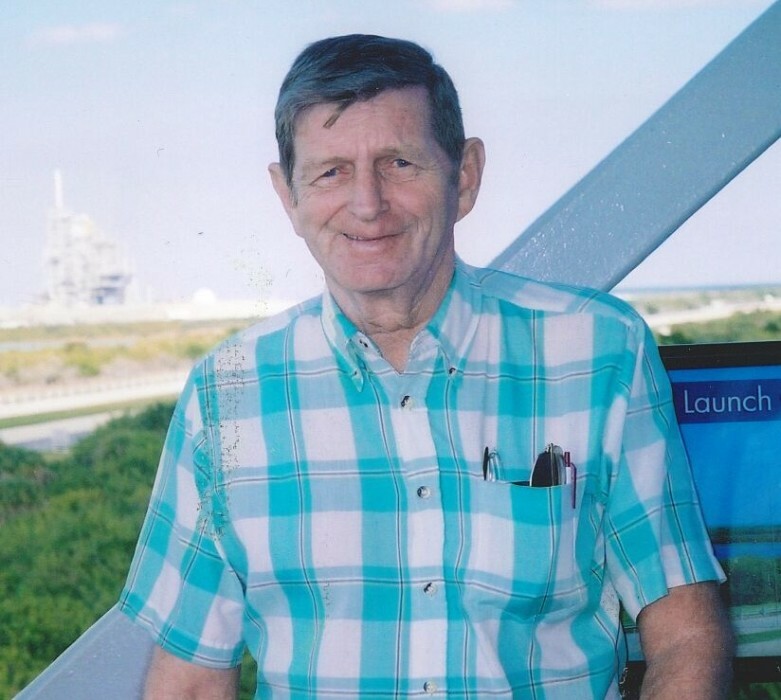 Ralph Larry Watson of Wake Forest NC, passed away on Friday, February 8, 2019 at the age of 80. He was born March 21, 1938 in Durham. He is survived by his son, Winston Watson, sister, Doris W. Minor, sister-in-law, Mary Watson, nieces & nephews, Bonnie (Benny) Hoots, Brenda (Robert) Ross, Wanda (Ricky) Allen, Beth (Neil) Clayton, Susan (Jason) Klakoff, Larry (Elaine) Ricks, N. Ray Watson, Jr., Jeffrey (Alice) Watson, Andrew (Tammy) Watson and Dean (Deborah)Watson, many great-nieces and nephews, and a cousin Bonnie Hall. There will be a graveside service at 11:30 am Friday, February 15, 2019 at Oak Grove Memorial Gardens, 3712 Cheek Road, Durham, NC.